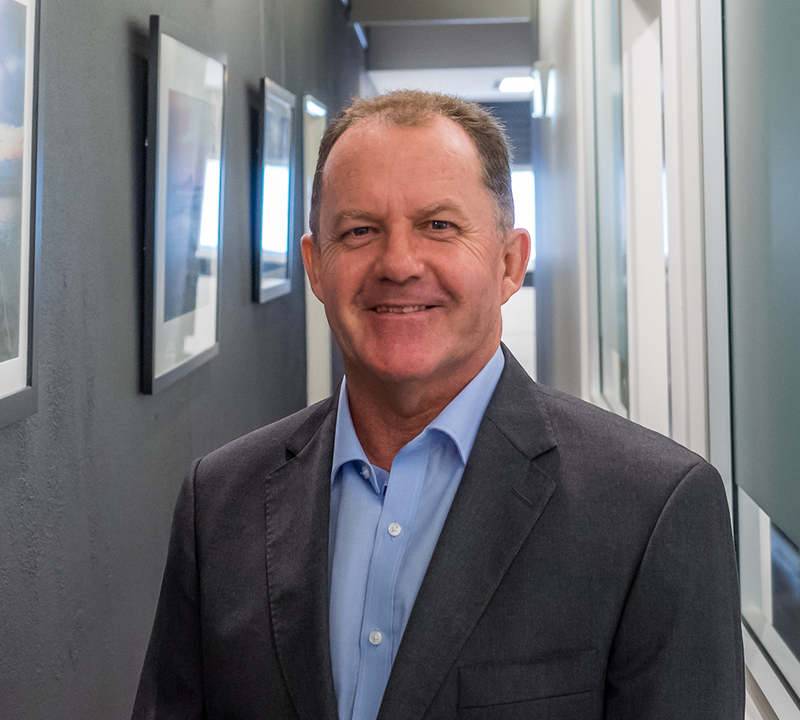 Simon’s passion for helping clients achieve their financial dreams started in 1998 with his first role as a teller with ANZ. He soon excelled and worked his way through to be a fully certified Financial Planner after completing his Diploma (2001), Advanced Diploma (2005) and continued on to complete his Masters of Financial Planning in 2006. Simon became a business owner in 2007 where he was able to provide quality service and interact with his clients in a more personalised way, which is why he loves what he does on a day to day basis. ‘Not all clients fit into the generic box, I enjoy being able to service my clients with strategies and services that are unique and tailored to their individualised situation’. 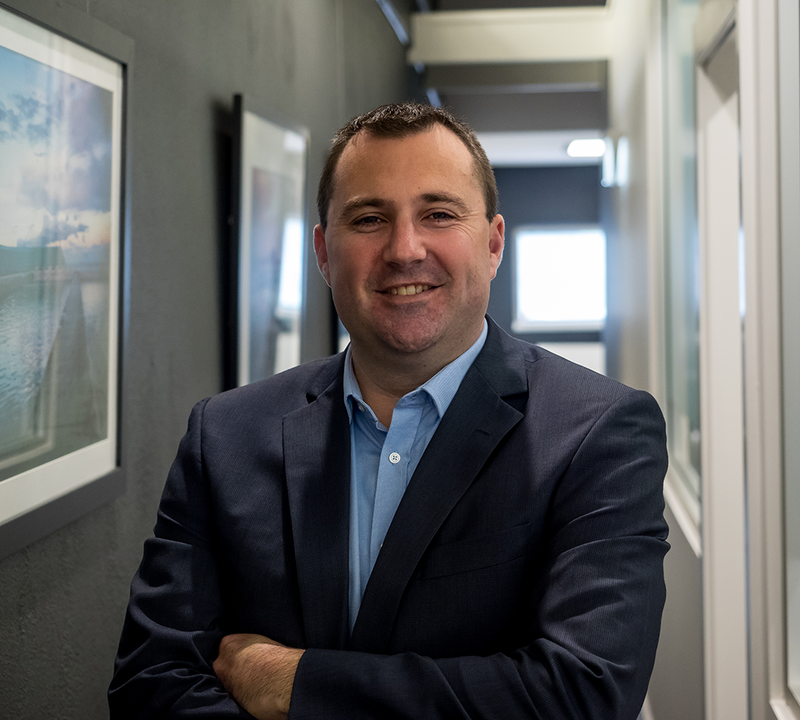 Simon has a strong technical background and is highly skilled and experienced in many areas of financial planning, including retirement planning, personal risk insurance, gearing strategies and wealth creation in general. 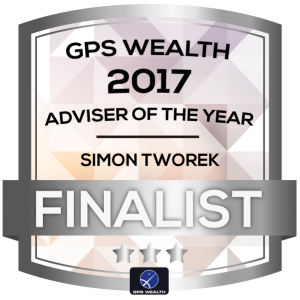 Simon works closely with his clients on an ongoing basis to continually monitor and review their financial strategies. 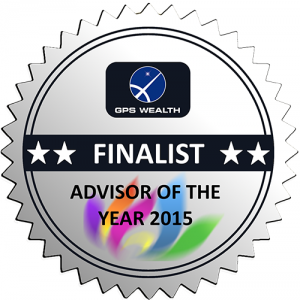 Simon has been acknowledged as a 2015, 2016, 2017 and 2018 Finalist ‘GPS Wealth Advisor of the Year’ Award. It’s a great privilege to be recognised in this way. 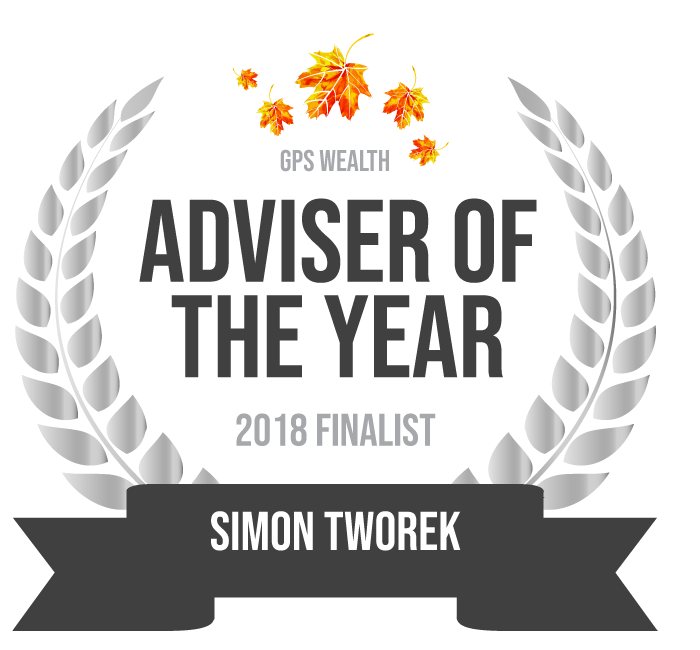 Simon also takes great pride that Insight Wealth Planning was nominated for ‘Practice of the year’ in 2015 and the overall winner for that award in 2016, 2017 & 2018. Living Locally, Simon also enjoys family life with two young children. On the weekend you may find him enjoying family time, or out on the golf course. 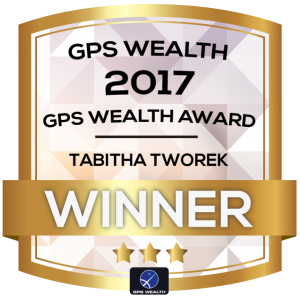 Tabitha is a financial planner and owner in our business with a career spanning back to 2001 in financial services. She has worked her way from being on front line customer service (bank teller), through the banking world of financial planning in branches of ANZ and CBA and onto an infield role with a dealer group in financial planning, spending her time with advisers working with technology, systems and process improvement with a heavy influence of compliance. Tabitha holds an Advanced Diploma of Financial Services and has experience with a diverse range of client needs. 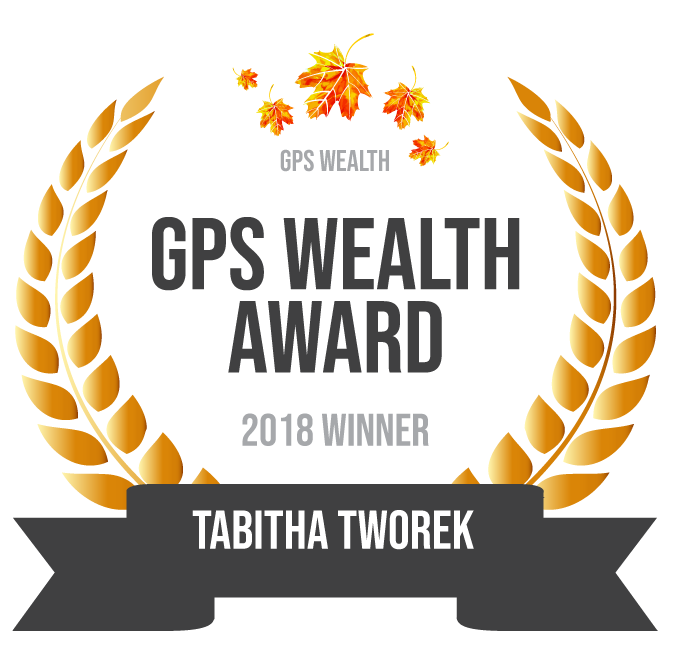 Tabitha has a strong technical background in providing advice for investment, wealth creation strategies, shares and property, superannuation and retirement income streams, personal risk insurance and gearing strategies making the transition from working to a retired lifestyle a reality. She is able to explain the Age pension rules in a way that makes sense and is easy to understand. Tabitha is also known as our in-house Aged Care Specialist. 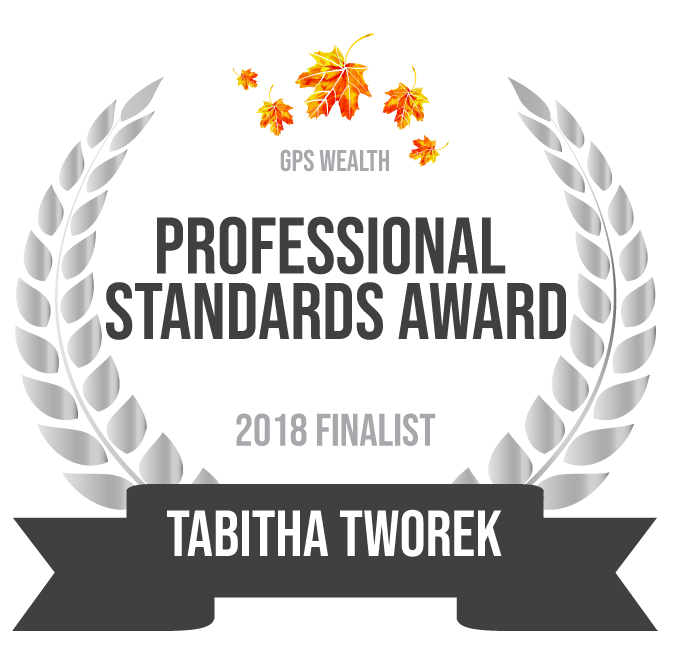 Tabitha specialises in financial advice tailored for women and families, first home buyers who need support and for women looking to build financial independence. Tabitha is motivated with connecting our business with the community around us. 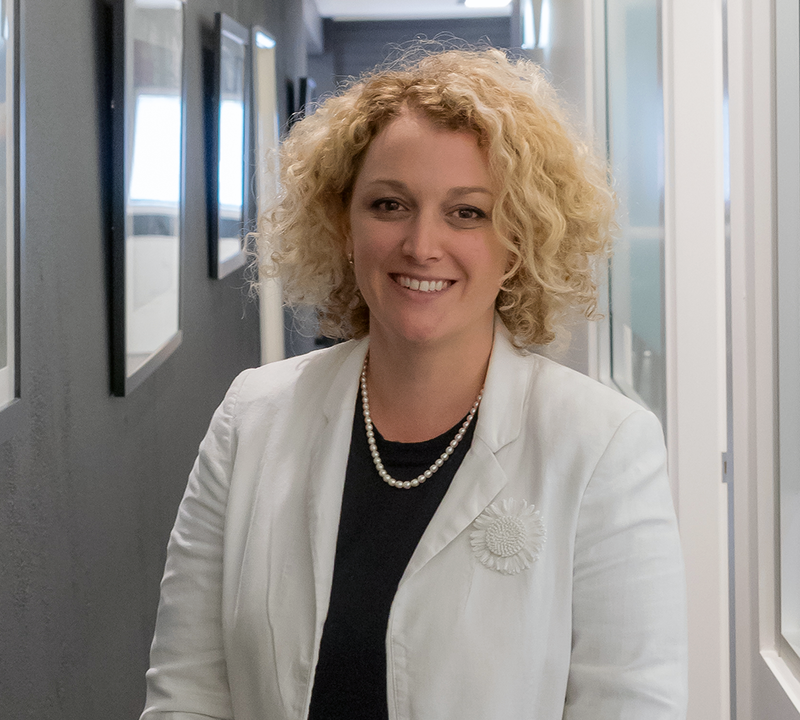 She donates her time to the Cancer Council Pro Bono financial planning program in the Newcastle and Maitland area, helping patients with terminal illnesses to navigate the claim process for superannuation and life insurances. 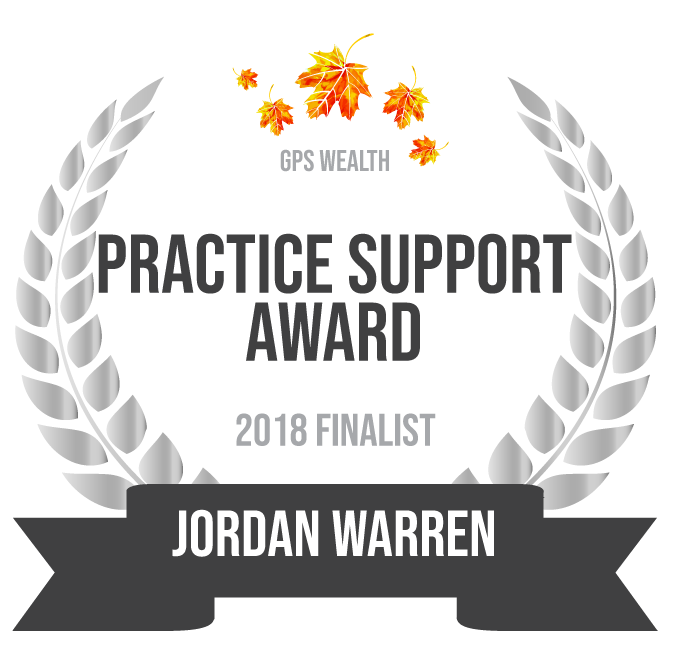 “Claiming on policies in such as stressful process, with lots of paperwork and can be so overwhelming, we help people to navigate, to protect them from the emotional rollercoaster of getting through the process to relief financial stress”. Aside from Financial Planning Tabitha has a passion for the wider community and has been the host of many charity events. Tabitha’s main passions are organising events that support Heart Health, the Variety Children’s Club as well as since 2014 hosting and organising the John Hunter Children’s Hospital Volunteers Thank you event. Check out our Community Corner for photos. Living Locally, Tabitha also enjoys family life with two young children. On the weekend you may find Tabitha enjoying family time, or sketching in the park with her earl grey tea. 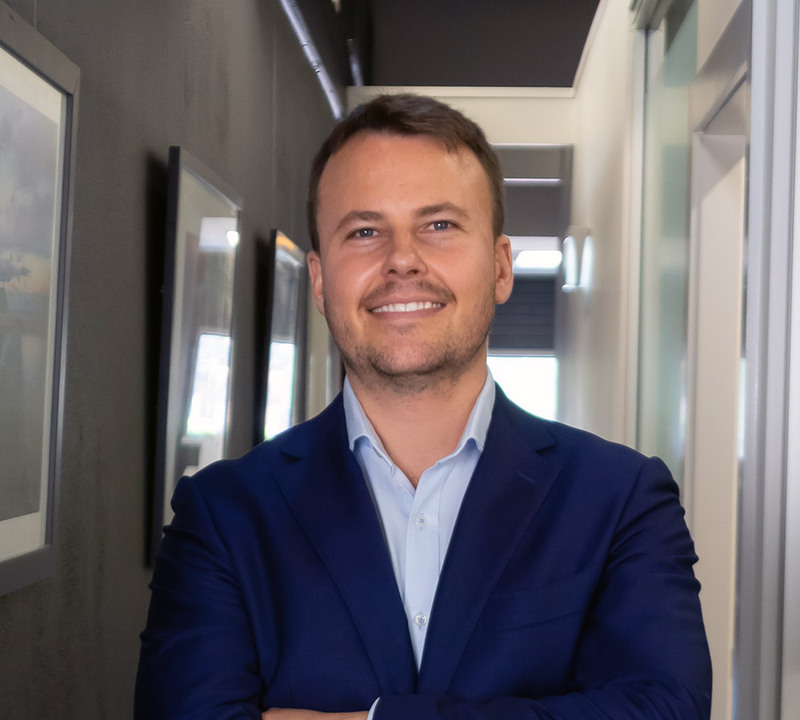 Kyle has over 10 years working in Financial Advice dating back to 2008 and is passionate about helping his clients achieve their financial and lifestyle goals. Kyle has worked with a wide variety of different clients over the years including helping high net worth retirees manage their investment portfolios to helping young families implement smart investment strategies to build wealth and protect their incomes. Kyle is highly qualified holding a Bachelor of Business (Financial Planning) (2009) and is also a Certified Financial Planner® after completing the Financial Planning Association’s Post Graduate Professional Program (2013). Outside of work Kyle loves to travel and meet people from different backgrounds after living in London and Copenhagen and more recently Sydney. Now back in Newcastle, you’ll find Kyle surfing at Bar beach as well as many Newcastle Knights games! Ross holds an Advanced Diploma in Financial Planning and has worked in the financial planning industry for nineteen years. During this time he has developed many skills to assist clients achieve financially for long term peace of mind and certainty. Prior to Financial Advising Ross enjoyed successful business and management roles in franchising, industry and education. This background along with his Financial planning experience enables Ross to have greater empathy when dealing with a wide range of clientele. Outside of work Ross takes great interest in close family while enjoying the lifestyle in the Lambton- New Lambton area. Having a rugby background as a player and coach, sports in general are a continued interest. Other activities involve regular gym and playing golf with a bit of travel thrown in the mix. Tegan’s career in financial services began in 2016 whilst she was studying at the University of Newcastle. During this time, in between her studies, she has learnt to service all aspects of our clients’ advice journey, from ongoing administration duties and paraplanning, to new business implementation. Her extensive knowledge and experience in paraplanning, has enabled her to be exposed to a range of financial strategies and technical content. This body of knowledge enables Tegan to take complex advice and propose it to clients in a way that they are able to understand. 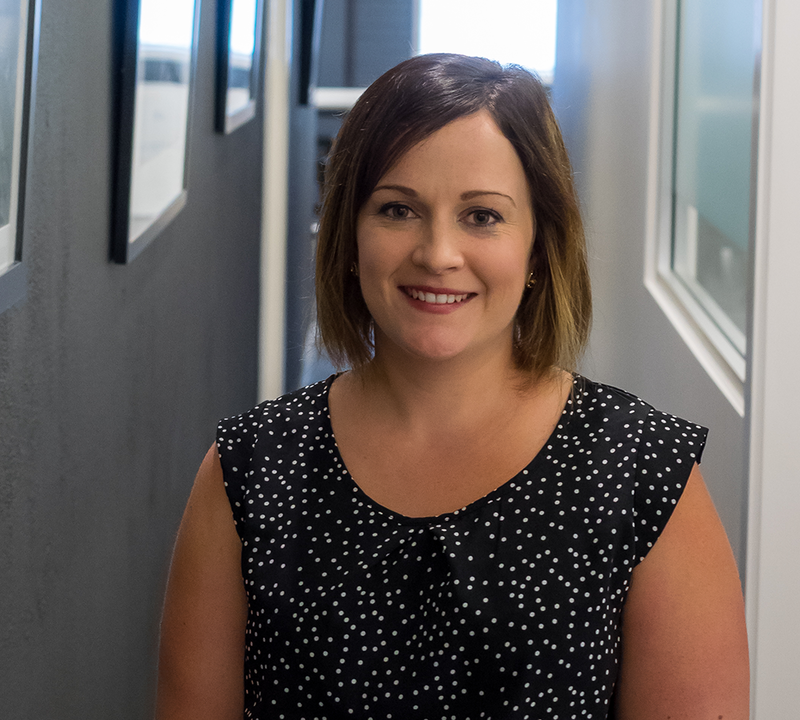 In 2018, Tegan graduated with a Bachelor of Commerce (Finance and Accounting) and a Bachelor of Business (Leadership and Management) and has since completed a Diploma of Financial Planning (DFP). With a ‘people person’ nature, Tegan loves getting to know our clients. Her main passion is to guide clients toward their vision of financial success and enjoy the freedom of living a life that they love. Tegan is now a licensed financial planner and is closely collaborating with our team’s more experienced advisers to ensure she meets her aspiration to help people in achieving their financial goals whilst forming valuable long-term relationships. Tegan grew up in Dubbo in the Central West of NSW and enjoys making the occasional trip to visit her treasured family and friends. Now living in Newcastle, you can find Tegan relaxing at the beach or catching up with friends over coffee. Jordan joined the Insight Team in 2014 looking for a rewarding job where she could make a difference. Since then Jordan has developed her learnings and understanding of the industry and has transitioned from the client administration Officer for Simon Tworek to Practice Manager. She is instrumental in the behind the scene’s functions for our business and ensures we remain at the top of our game at all times. With her Bright and friendly outlook with obvious enthusiasm Jordan has developed strong connections with clients and loves that she is a part of helping them achieve their goals. With her excellent organisation skills, problem solving abilities and industry knowledge, Jordan juggles all of the behind the scene work for our office and ensures that we are able to move forward with the times and deliver the ultimate service for our clients. In 2016, 2017 & 2018 Jordan was a finalist for ‘Support Person of the Year’ in the GPS Wealth Dealer group. This is a credit to her high level of ability and dedication not only to our business, but also our valued clients. Jordan grew up here, in Lake Macquarie with strong family values. Outside of work she loves to keep fit and spend time with family and friends. Melissa started out her career in the industry in 2007. 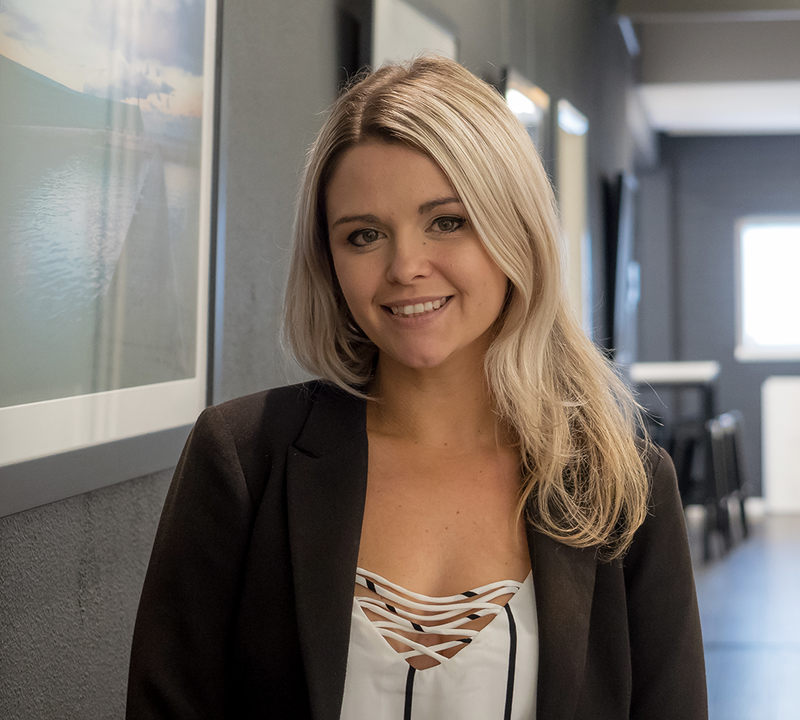 She joined Insight Wealth Planning as a paraplanner from Shane Barclay & Associates, and is now part of the strategic team at Insight Wealth Planning. Mel achieved her Diploma of Financial Services (FP) and Advanced Diploma of Financial Services (FP) and is also a Justice of the Peace. Mel’s primary role is managing our paraplanning services for this office. She coordinates with her team preparing advice documents, complementing our strategic advice and research on products and strategies to document the steps for clients so that we can provide easy to understand advice. She helps us to keep organised ensuring new legislation and regulations are considered and implemented. Melissa grew up here in Lake Macquarie, is a mum to two little people, enjoys music, camping and spending quality time with family and friends. After working in the Newcastle/Lake Macquarie region for many years we proudly welcome Tegan to our team! 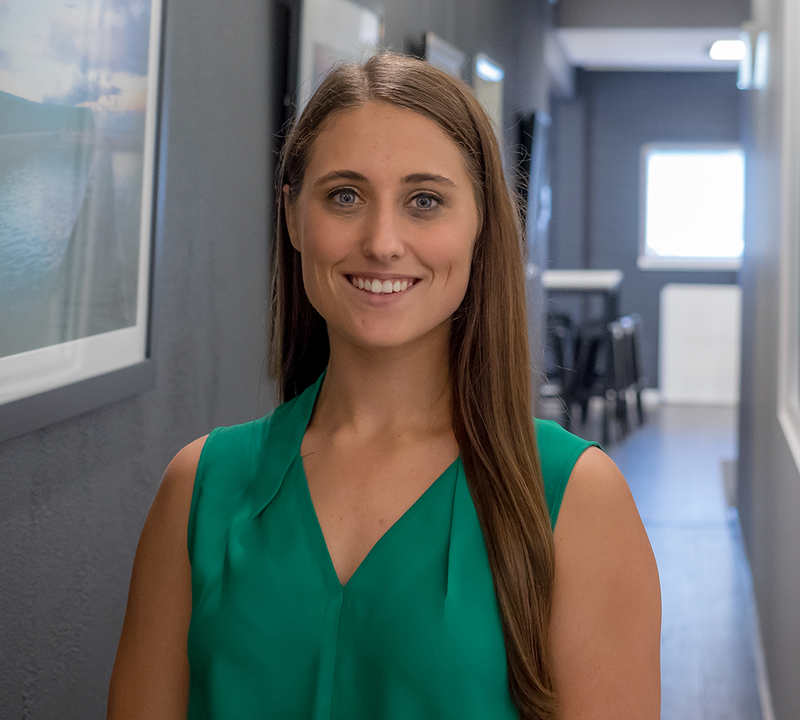 Spending most of her career in a highly focused customer service industry – Real Estate – Tegan decided it was time to make a change where she was able to make a difference and help people achieve their financial dreams. 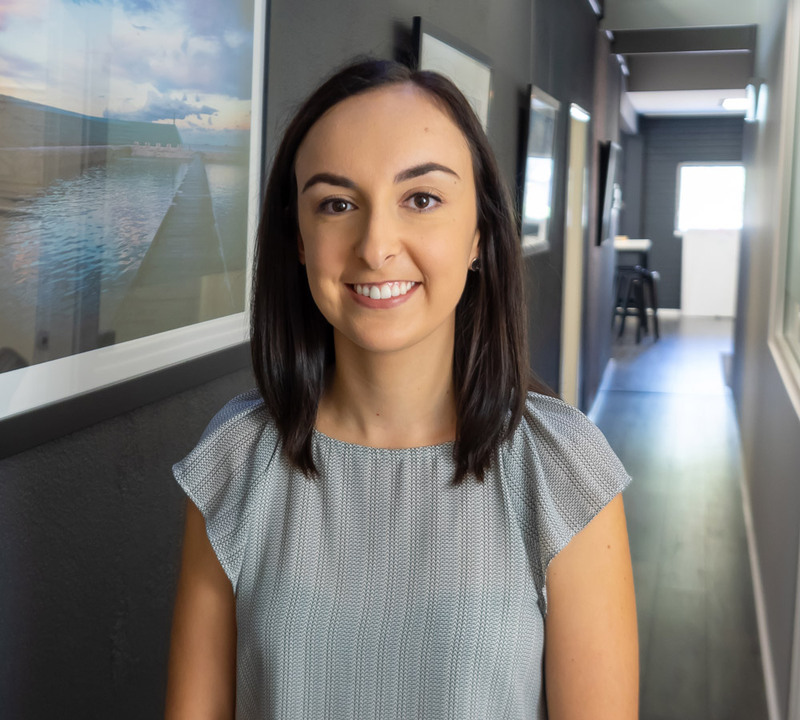 Tegan the Client administration officer for Tabitha Tworek, has an enthusiastic approach and is determined to see our clients through to a successful future and thinks no job is too big or too small in the face of our clients! Aside from having the travel bug, Tegan enjoys CrossFit, looking after her puppy ‘Sash’ and spending time with family and friends. 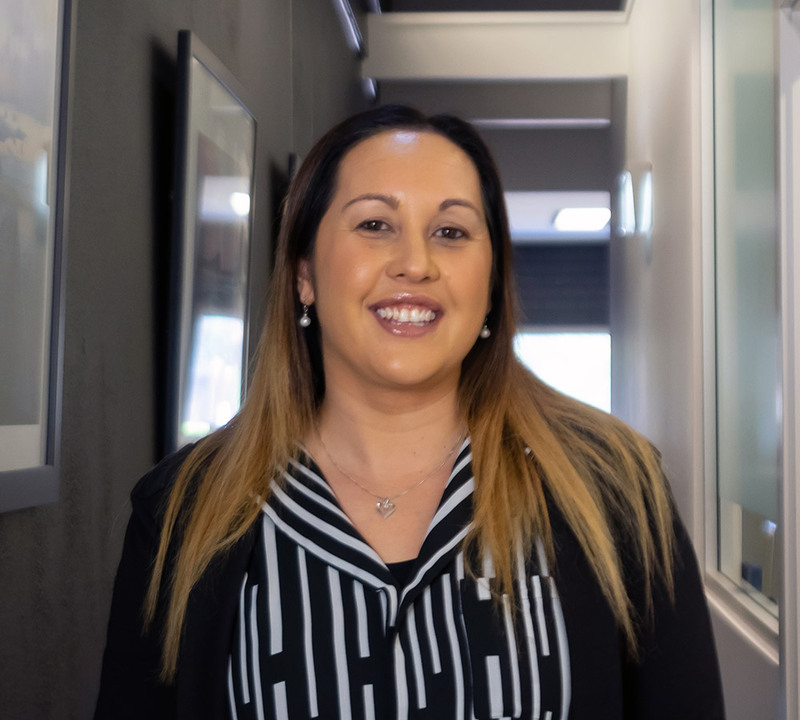 Miaya grew up in Lake Macquarie and has worked in the Newcastle/Lake Macquarie area for many years in Superannuation, Finance and Administration. She has a bubbly, caring and enthusiastic personality, who has a passion to help others. Miaya, Client administration officer for to Simon Tworek, joined our team to continue to apply her knowledge and experience to assist others and to work within a caring team that holds values and constant encouragement and growth. In her spare time, she enjoys travelling, going to the beach and spending quality time with family and friends.